It has been a while we have posted some updates about the upcoming/recent releases! The year 2014 has embraced us with some really good news as the ‘originators’ of the black metal as well as some great other bands have announced their full-length releases. Here is a quick suggestions for the bands you can’t miss in 2014. 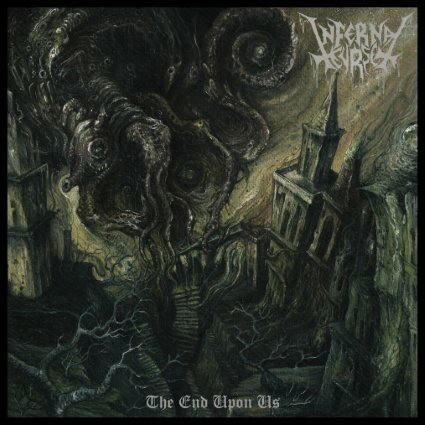 Finnish black metal legends Impaled Nazarene also announced the release of a new full-length entitled Vigorous and Liberating death after four years of silence. 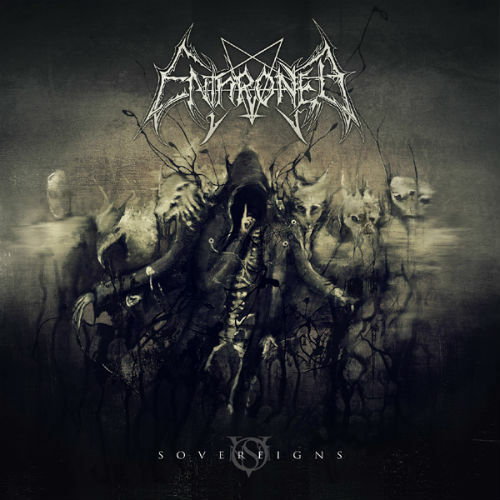 2014 is the year for the mighty Belgians Enthroned to release their 10th full-length release “Sovereign”. Two singles from the album has been released till now, which certainly paves the way to make decision that the flag bearers are not dead! Legendary Italian old school death/black/thrash metallers Necrodeath are all prepared to release their 11th full-length studio album titled “The 7 Deadly Sins”. The band has also released a promo video for the track entitled “Wrath” to support the opus. 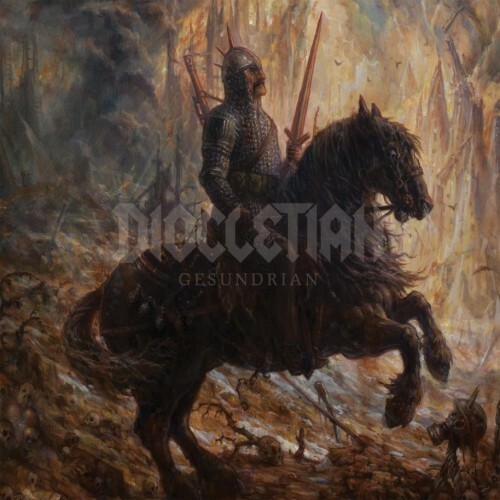 Black/Death metal warlords Diocletian from New-Zealand also embracing the ‘war metal’ fans with a new scheduled full-length release. 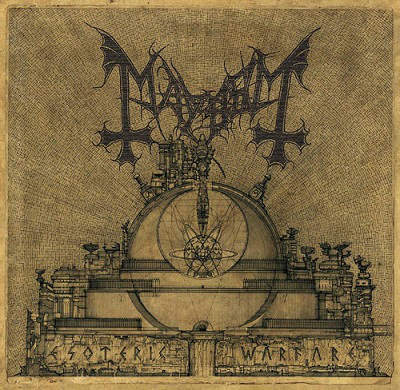 The band has particular made mark amongst the fans with their stunningly strong black metal sound. Their new release is titled as Gesundrian. 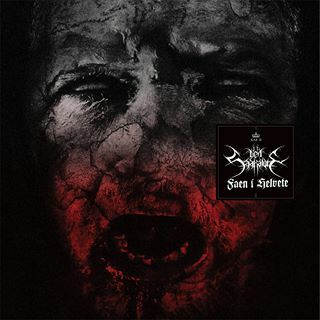 Norwegian Black/doom metal acts Den Saakaldte had announced their news of hitting the studio for the second full-length album earlier this year, so far the work has almost finished and their label officially made a statement about the release of Kapittel II: Faen i Helvete. The full-length will also be followed with a split release with Greek legends Varathron. Svarti Dauði is one of the finest export from the grim landscape f Iceland, basically they play a blend of black metal with slight death/doom approach based on occult themes. They have grown a bit famous amongst black metal fans for their gimmick approach on music and appearance. They are up with the release of a new EP entitled The Synthesis of Whore and Beast. Scheduled Release Date: 30th April, 2014. Erebus Enthroned is a melodic black/death metal band from Sydney, Australia. 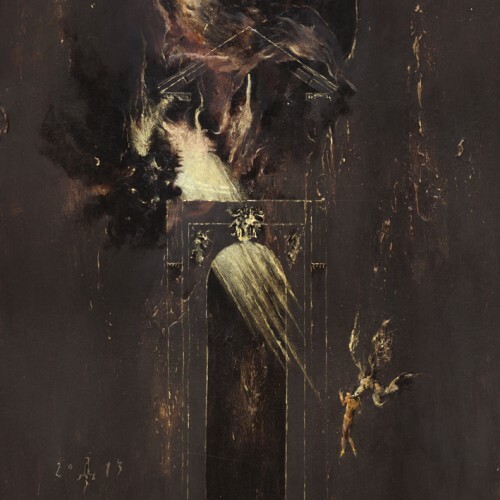 They might not be quite known among the black metal fans around the globe, but they are pretty solid black metal act who actually know what they are up with. 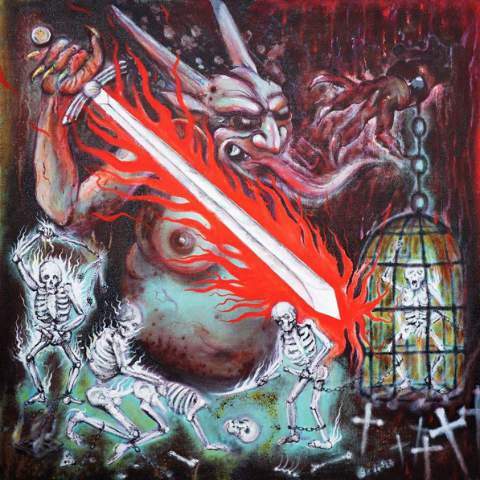 The band has unleashed their sophomore effort entitled “Temple Under Hell”. 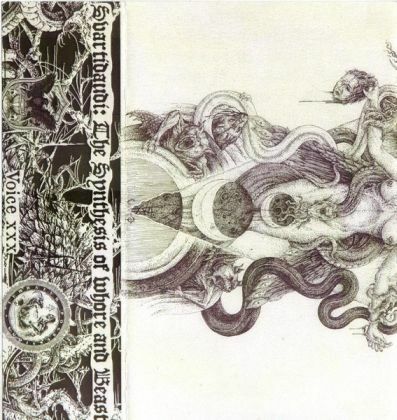 If you are a fan of bands like Dissection, Watain, Blaze of Perdition– you MUST give ‘em a listen. Argentine bestial black/death metal act Infernal Curse is back after their stunning debut full-length Awaiting of the Damned. This time the EP is more dark and heavier than ever as the preview exemplifies. Don’t miss the release if you are a fan of this style of music. 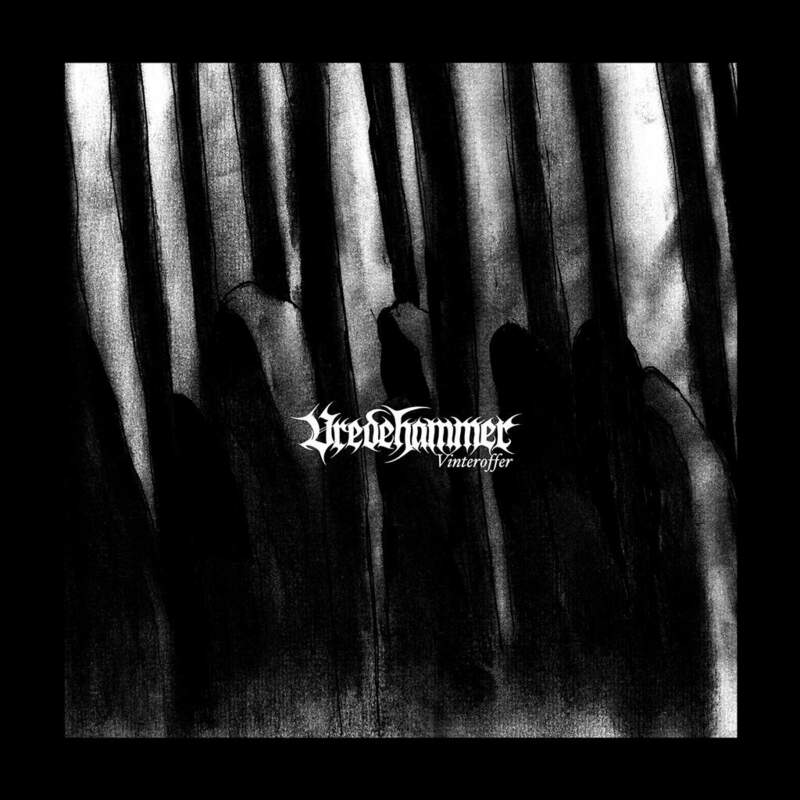 Vredehammer is a black metal band from Norway, they play their black metal taking inspirations from the acts such as Immortal and some Inquisition. Not a quite known band, but they play some real shits!! Fans of Immortal might find them promising. And Vinteroffer is their debut full-length release.